Young School Girl Ready For School. Little Pupil Is Going To.. Stock Photo, Picture And Royalty Free Image. Image 4880236. 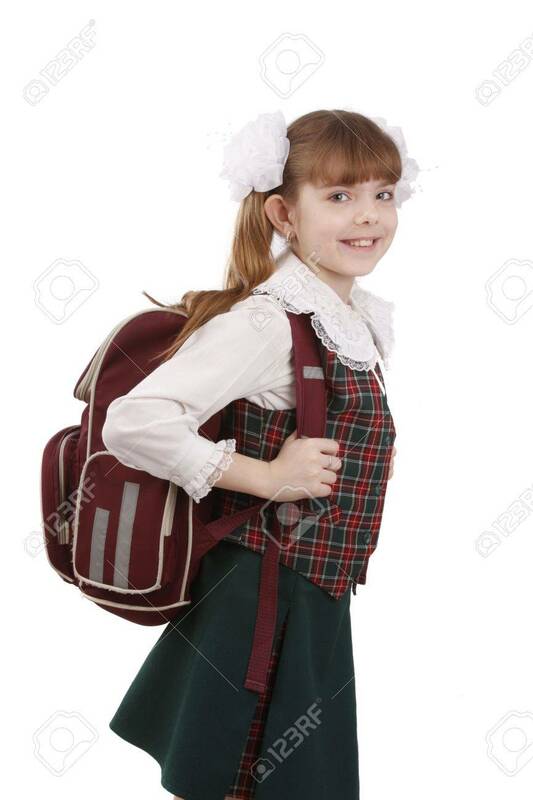 Stock Photo - Young school girl ready for school. Little pupil is going to school. Happy young schoolgirl with satchel white background. Portrait of smiling, little girl in school uniform with backpack. Education, learning, teaching. Young school girl ready for school. Little pupil is going to school. Happy young schoolgirl with satchel white background. Portrait of smiling, little girl in school uniform with backpack. Education, learning, teaching.